Aspiro operates year-round and application for admission may take place at any time. Complete our secure online application and submit all information requested. Once you complete your online application please be sure to complete the appropriate supplemental form for the participant. If you have questions regarding the application please contact the admissions office. If you have any type of technical difficulties or need assistance with the online application, please call our Admissions Office. 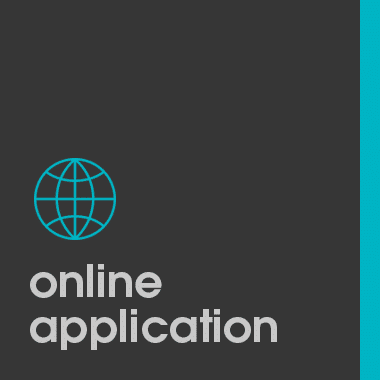 Complete our secure online application and submit all information requested. Once you complete your online application please be sure to complete the appropriate supplemental form for the participant. If you have questions regarding the application please contact the admissions office. Aspiro operates year-round and application for admission may take place at any time. 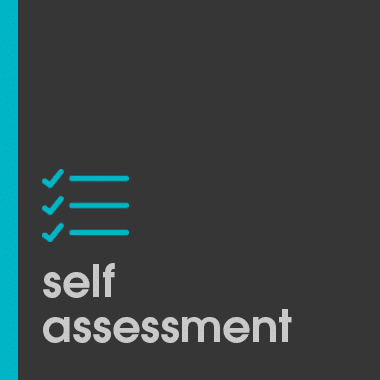 To help us better understand how we can help you and your family we have a short assessment for you to complete. 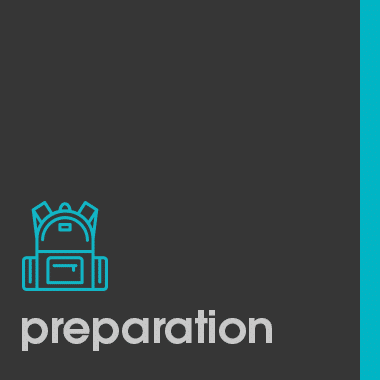 To help make your preparation for Aspiro simple we will provide all of the clothing, hygiene items, and gear that is needed for the program. You don’t need to buy or bring anything at all. We want to ensure that students have high quality clothing and gear that has been tried and true for meeting their needs in the wilderness.